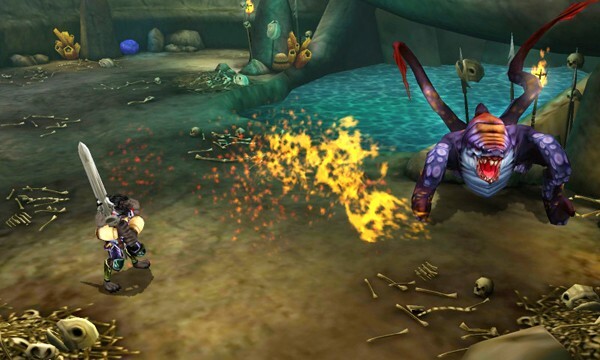 Square Enix is supporting the Nintendo 3DS with an intriguing online multiplayer dungeon crawler. The point where the Venn diagram of 3DS owners and RPG fans overlaps could get a lot more interesting depending on how good Square Enix's recently announced Heroes of Ruin ends up. The new title will take advantage of the 3DS's online features to hopefully give dungeon-crawling loot fiends exactly the type of fix they love. 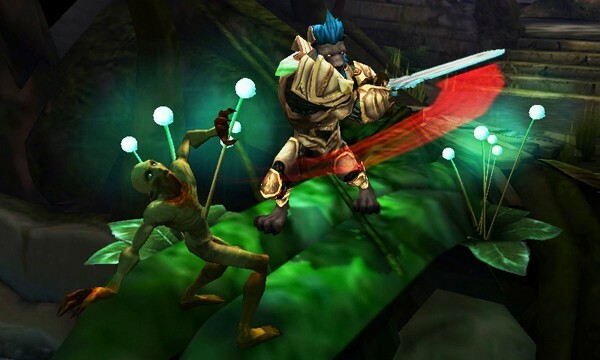 Square Enix describes Heroes of Ruin as a Diablo-ish sort of title where players go on an adventure through various types of environments while building up their characters and collecting lots of loot. Square Enix writes that players will "discover new layouts and routes each time they play." 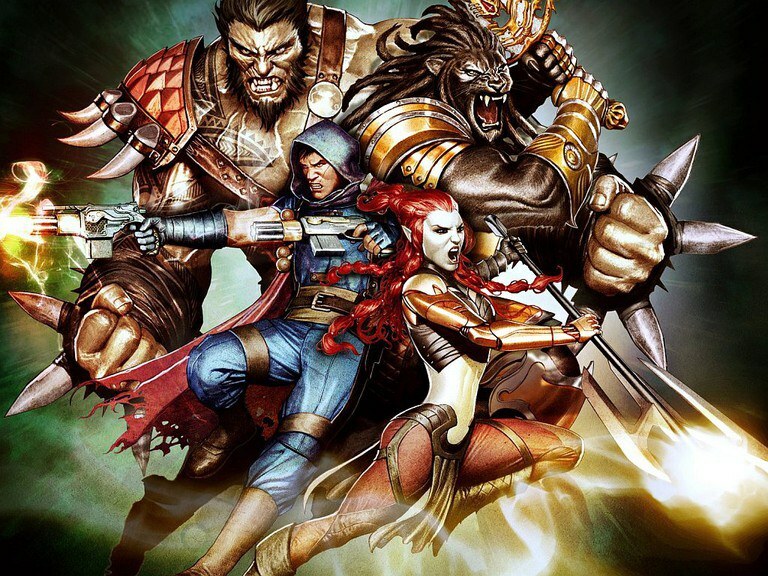 Artwork shows four different character-types: a fiery-haired, halberd-wielding female, a cloaked gunslinger, a sword-wielding, armored lion, and a savage beastman with spiky fists. The game supports up to four players at once through drop-in, drop-out co-op. And that's online co-op according to Square Enix's press release that promises "support for online play." Square Enix is further taking advantage of the 3DS's wireless capabilities with Heroes of Ruin's SpotPass and StreetPass features too. StreetPass, which occurs when 3DS owners get within proximity while their systems are in sleep mode, affects Heroes of Ruin's "Traders Network," a store where players buy and sell rare items. Inventory of the Traders Network is updated through StreetPass. SpotPass, which updates the 3DS silently through WiFi hotspots, will award players with rare items and add unique in-game challenges. 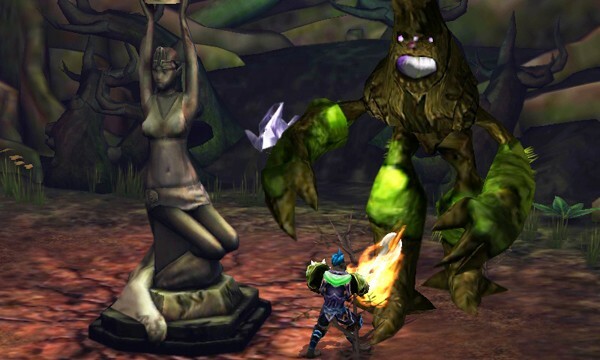 The Heroes of Ruin community website will also give players a platform through which to meet other players to team-up, swap items, and download even more quests and challenges. Square Enix vice president of PR Mona Hamilton says the company hopes to "create a community of Heroes of Ruin fans who play well beyond the single player campaign and experience the story in completely new ways." 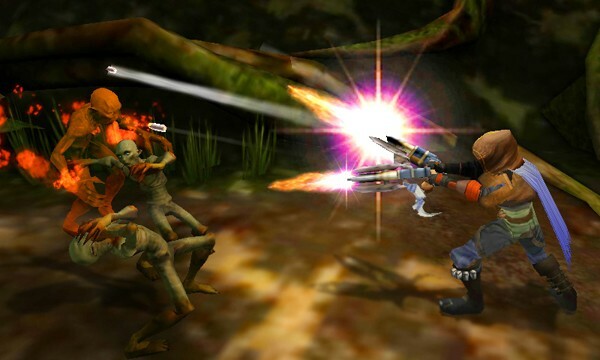 It sounds like a really great idea on paper and could lead the way for more engaging 3DS titles if Square Enix can pull off Heroes of Ruin successfully.